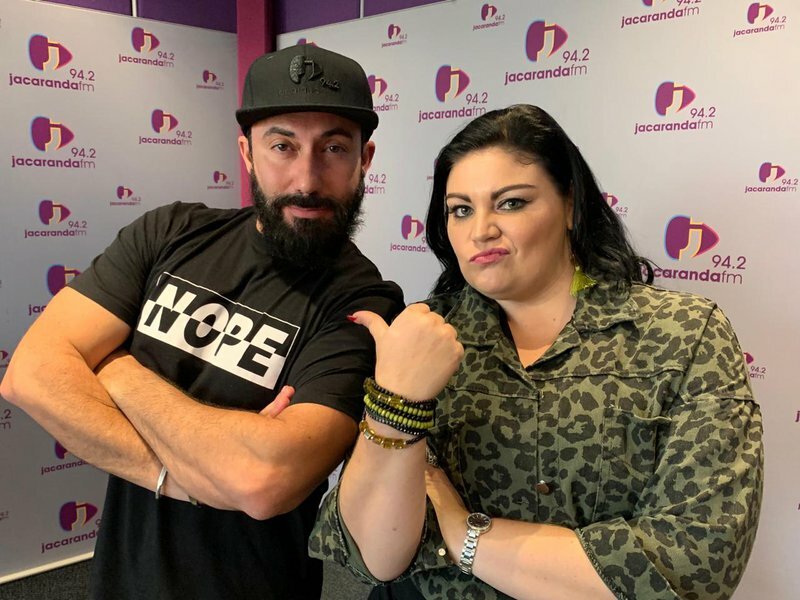 Talented singer Corlea Botha joined Breakfast with Martin Bester for a Friday Live performance to remember. ALSO READ: Be an angel - support Good Morning Angels' #MilesForAMillion! The project seeks to help women who are in need of the necessary toiletries. The project also wants to help women who are in abusive relationships. She also joined Martin Bester for a very special performance. Corlea dedicated her performance to the Good Morning Angels' #MilesForAMillion team.